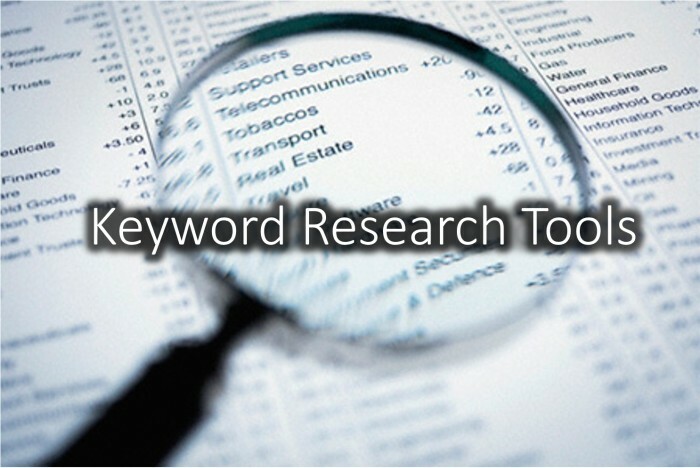 Keyword research is the main component of SEO and all marketing activities online. No matter what kind of an online business, no matter what niche you’re in, if you know how to do keyword research, you have an essential skill for Internet marketing. That includes search engine optimization. 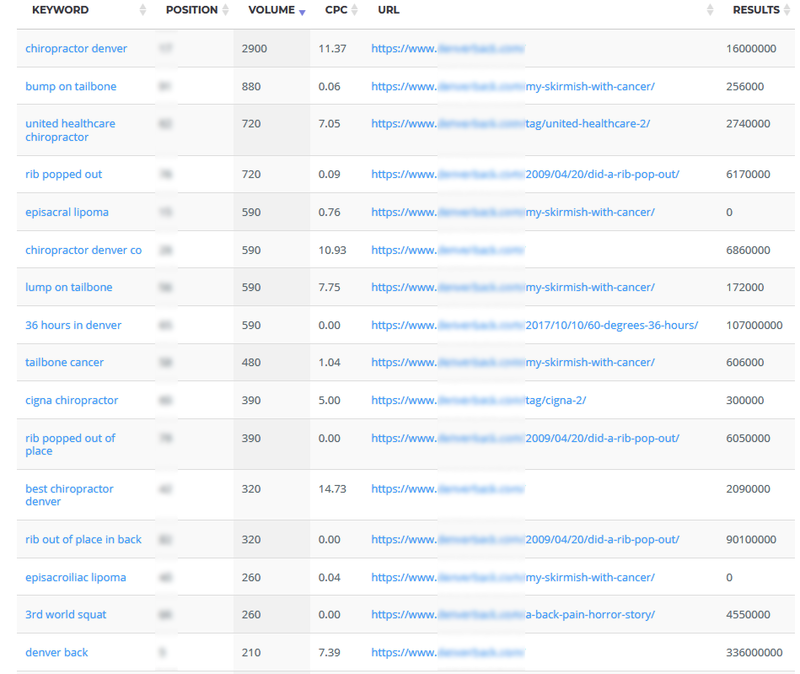 Keywords are how you reach people online. It’s what makes the world go round. People input keywords into, not only the Google search engine, the Bing search engine, Yahoo, ask Jeeves, all the major search engines, but they also put them into sites like YouTube and article directories. They actually search for things within other blogs. They search for things on Amazon. People are always using keywords. It’s really what makes the Internet go round.